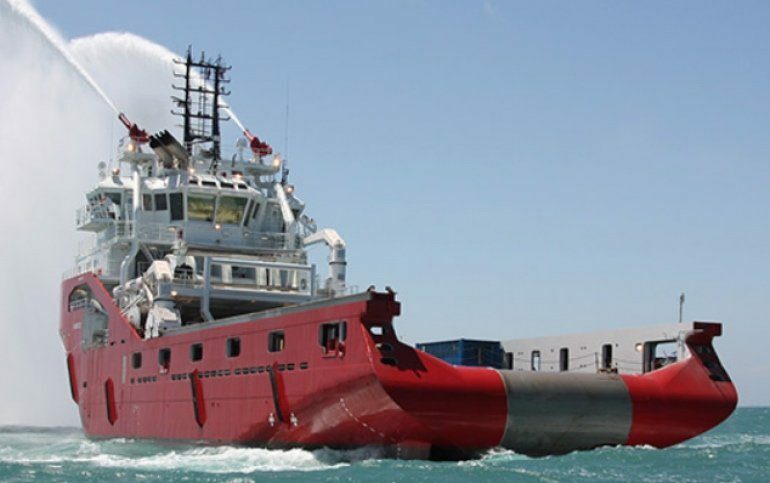 Norway’s DOF has agreed an extension with Brazil’s Petrobras for the 1999-built anchor handling tug supply vessel Skandi Admiral . The extension, commencing in June, is for 265 days and sees the vessel contracted with Petrobras until the end of February 2019. The vessel was reflagged to the Brazilian flag last year.